In conjunction with One Book | One Community 2013, which focused on contemporary Jewish life in Chicago, Spertus Institute was honored to present a pair of large-scale photographs by Jay Wolke. These images, from his landmark study of Chicago Jewry, offer vivid windows into age-old traditions reenacted in a uniquely American context. Jay Wolke was born in 1954 and raised in Chicago, where he works as a Professor and Chair of the Art and Design Department at Columbia College. He holds a BFA from Washington University in St. Louis and an MS in Photography from the Institute of Design at Illinois Institute of Technology (IIT). Wolke has had solo exhibitions at the Art Institute of Chicago, the St. Louis Art Museum, Harvard University, the California Museum of Photography, and Foundation Studio Marangoni/ Florence. His photographs are in the permanent collections of the Museum of Modern Art, New York, the Whitney Museum of American Art, the Art Institute of Chicago, and the San Francisco Museum of Modern Art, among others. All Around the House: Photographs of American-Jewish Communal Life (Art Institute of Chicago, 1998), Along the Divide: Photographs of the Dan Ryan Expressway (Center for American Places, 2004) and Architecture of Resignation: Photographs from the Mezzogiorno (Center for American Places, 2011. His photographs have appeared in publications including the New York Times Magazine, Architectural Record, Newsweek, Fortune, and the Village Voice. In addition to his work at Columbia College, since 1981 he has taught photography and art at the School of the Art Institute of Chicago, the Institute of Design at IIT, and Studio Art Centers International in Florence, Italy. He has received grants and awards from the National Endowment for the Arts, the Illinois Arts Council, Focus Infinity Fund, and the Ruttenberg Arts Foundation. Centered entirely on Jewish life in Chicago, Wolke's photographs capture the rich complexity of a diverse Jewish community in a uniquely American context. 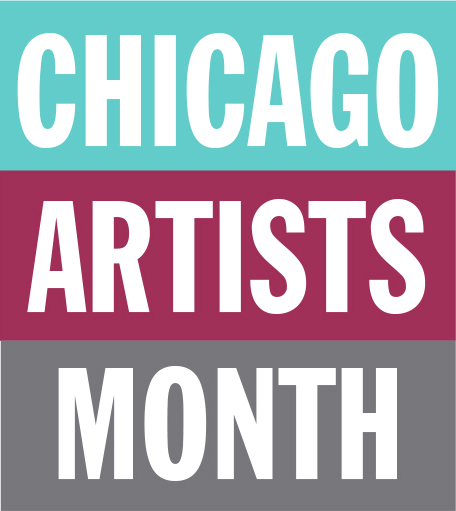 Spertus was proud to participate in Chicago Artists Month 2013, presented by the Chicago Department of Cultural Affairs and Special Events.